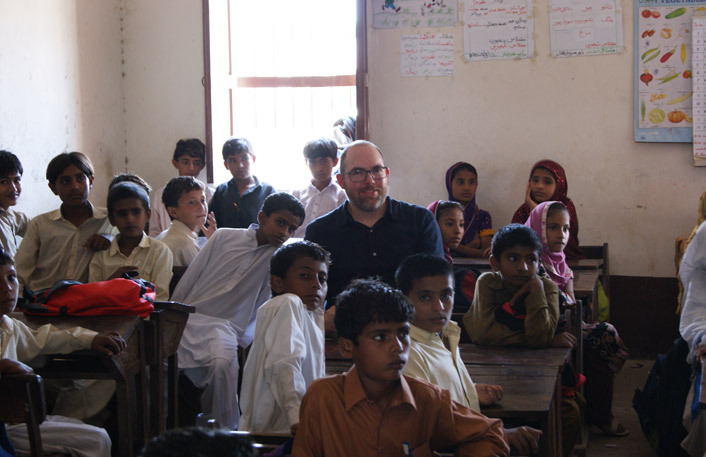 In early September, Mike was in Karachi to explore the challenges Pakistan’s population face in a society where only a tiny proportion has a bank account. This last month has seen the intrepid team at Hyphen entering the unfamiliar world of hair salons – hair being a distant memory for some of us – in their latest round of projects for the ever stratospheric phenomenon that is Tangle Teezer. Cameron joined our client, Tangle Teezer, at Aintree on the 13th April, where they were sponsoring the first race of the day for the 2012 Grand National Ladies' Day. Hyphen's highly successful streetlight, the Evolo, hits the streets of Tower Hamlets. We were out in Shanghai in October to witness the phenomenon of Scalerail at Asia's largest musical instrument show, Music China.